This traditional terraced cottage has been totally renovated to a high standard, offering bright and contemporary accommodation. The fully enclosed garden to the rear catches the sun throughout the day. 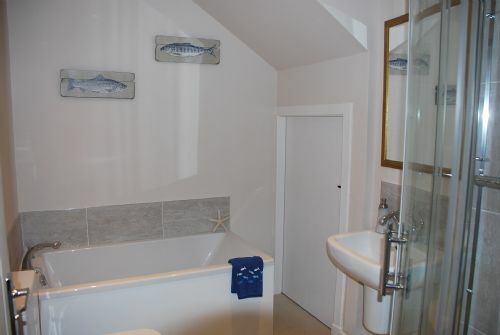 The cottage is literally seconds from our long sandy beach and one minute from the golf course.